We are proud to have all Jefferson K-5th grade students participate in the Hands On Art (HOA) program, thanks to the sponsorship of Jefferson PTA. 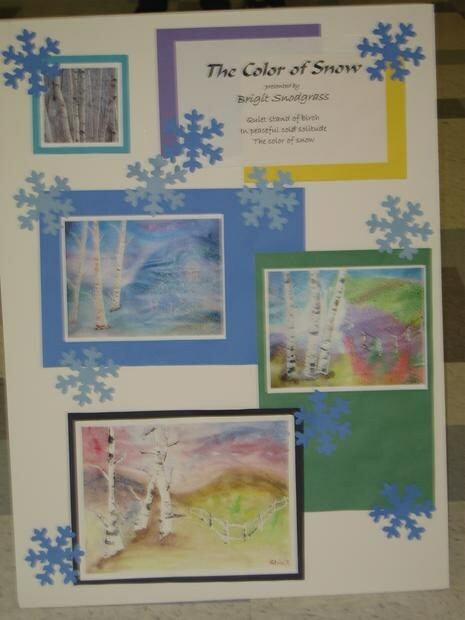 Students create six art projects linked to a common theme throughout the school year. Sessions are led by two or more "docents", parent volunteers, who are assigned to each classroom for the year. The docents are trained and learn projects based on local or historic artists. 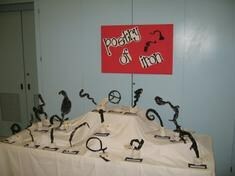 Students are taught about the artist, style and technique, to then recreate an artistic piece of work. HOA encourages creative expression, allowing our students the freedom to touch, handle and experiment with different mediums and techniques. 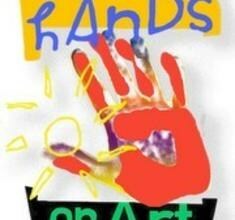 South Bay Hands On Art is a volunteer program for the schools in Redondo Beach and Torrance. Volunteer docents attend six workshops per school year. The docents learn projects based on artists or styles of art and teach these projects step by step in classrooms. Hands On Art encourages creative expression. Students have the freedom to touch, handle and experiment with art materials and various artistic techniques. 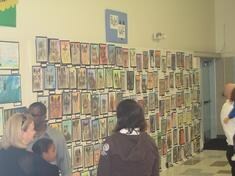 South Bay Hands On Art also has Outreach programs at Jefferson Elementary in Lennox and Washington Elementary in Compton. For more information on South Bay Hands On Art, visit www.southbayhandsonart.org. To encourage the child's creative and mental growth through meaningful Art experiences in a non-judgmental environment. To develop the child's visual perception and awareness.